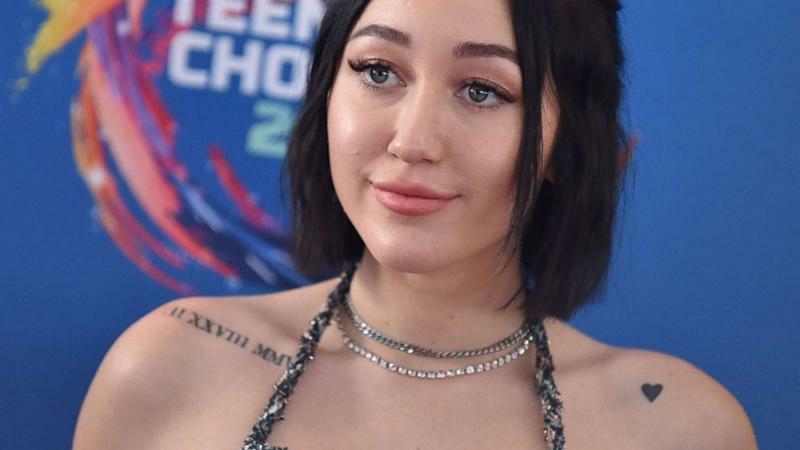 Noah Cyrus is following in her big sister Miley's footsteps not only as a musical superstar but as someone who isn't afraid to be real and raw when it comes to her art. 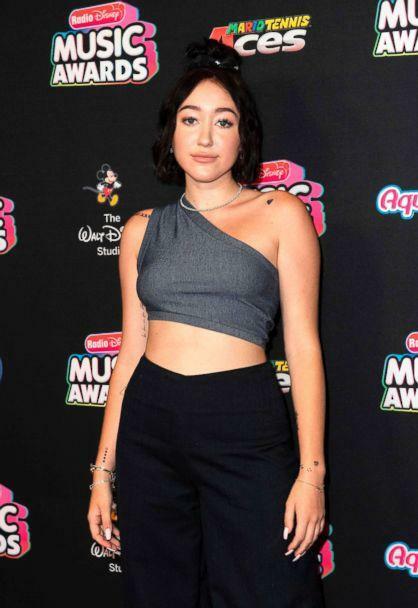 Cyrus, 18, has new music coming out and she tells the outlet L'officiel that it's all about exploring her "emo" side. With songs like "Make Me Cry," Cyrus was very candid about where the inspiration for this new album comes from, including her battles with depression. "This EP is mostly just about how my emotions have been, and about my anxiety, and about how I’ve been struggling with depression, and how it’s okay to feel those feelings," she revealed. Last year, Noah's big sis Miley, spoke to People magazine about her hopes for Noah as she enters the spotlight at such a young age.